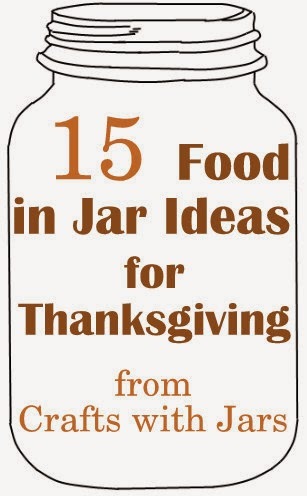 Grab your jars this Thanksgiving and make some of these great food in jar ideas. From cranberry jelly to pumpkin pie, your guests will love these fun food ideas in jars. What a way to make a meal feel special!